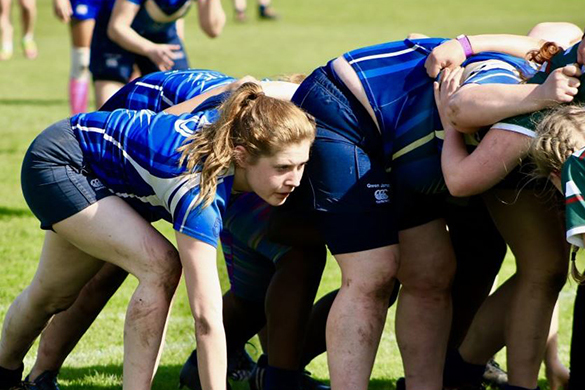 The Christie Championships – an annual sports event held between our University, the University of Manchester and Leeds University – is taking place next week on Wednesday, 27 March 2019. We won the Christie Championships last year for the first time in 27 years, finishing top of the leaderboard by 19 points. This year’s championship is taking place at the University of Manchester. You can find out when our teams are playing on the Christie Championships Fixtures webpage. Now in its 133rd year following its establishment in 1886, Christie is the second oldest inter-university competition in the UK after the Oxford – Cambridge rivalries.